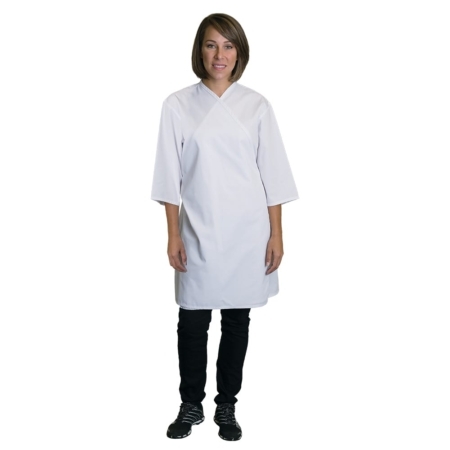 Smocks or counter coats are for active professionals who need to protect their clothes from all sorts of spills—chemicals, food, paint, art supplies. Comfort is also a prime consideration since these people are typically on their feet a good portion day, moving non-stop. 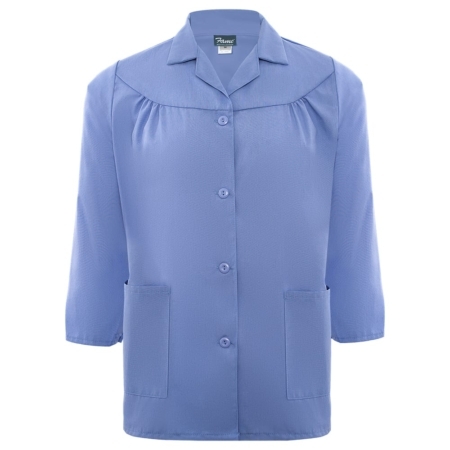 A covering that’s breathable and comfortable to move in will make a difference. 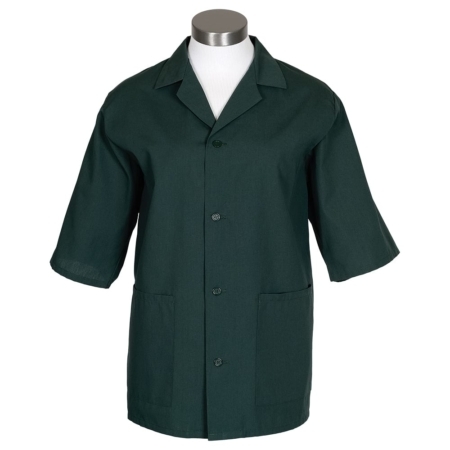 The unisex smocks and counter coats are available with options for customization of your name or logos. 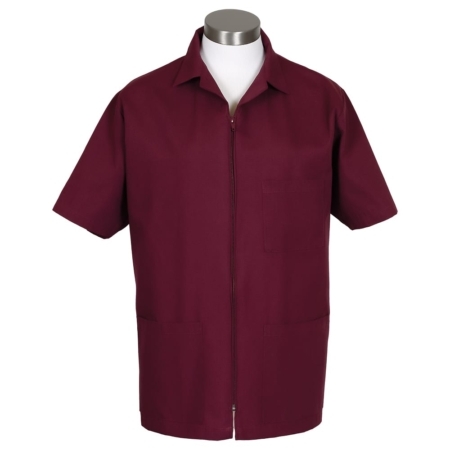 There are numerous embroidery colors and options for fonts. 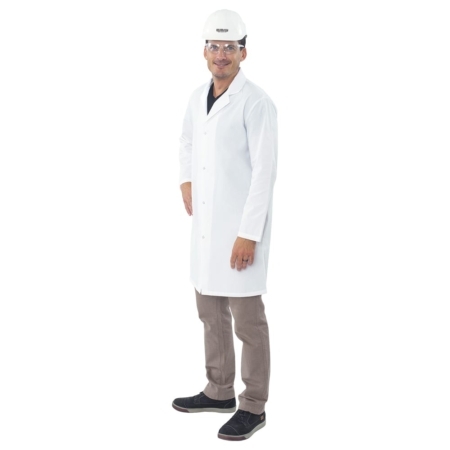 The smocks and counter coats are also available at a discount for bulk orders.